Douch Funeral Directors is a family-run company with longstanding history of arranging funerals across Dorset county, via eight dedicated branches. 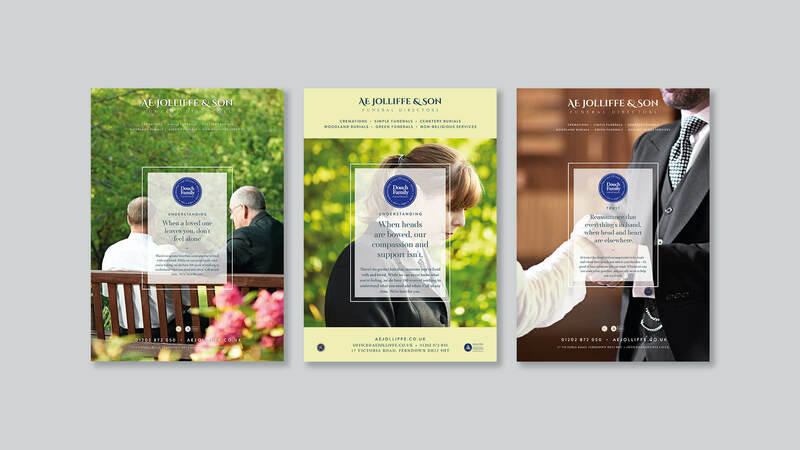 Douch appointed We Are 778 to overhaul their existing brand advertising strategy with a new suite of collateral. 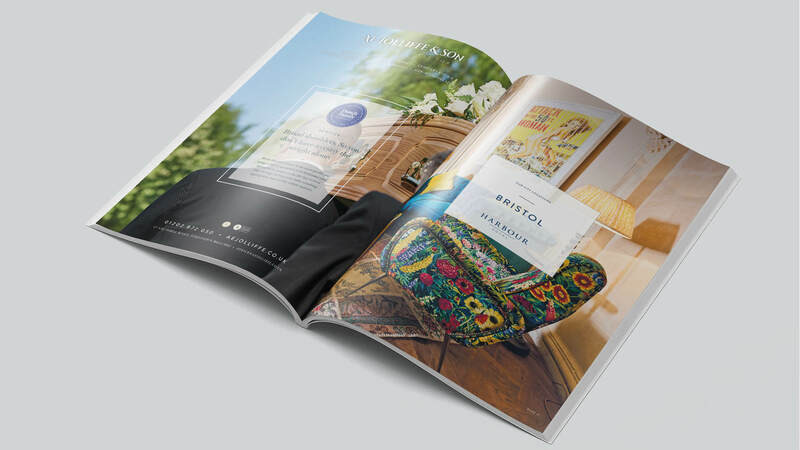 With considerate copywriting and a bespoke photography shoot, we created a new tone of voice and design that aligned all branches under one visual strategy. Maintaining the personal and family led feel of the business, the campaign has retained the individuality of the company’s many locations. The Douch Family Advertising Campaign combines originality and an innovative approach to deliver powerful, meaningful and thought-provoking adverts. 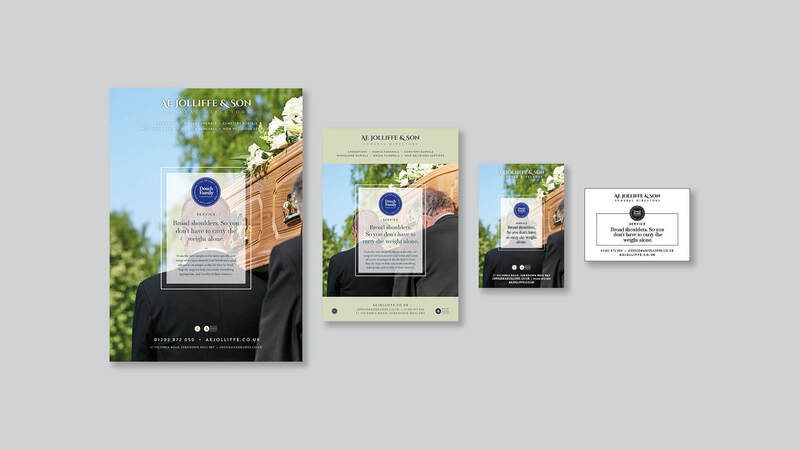 It represents a highly successful collaboration between the Douch Family of independent funeral directors and the award-winning We Are 778 design and advertising agency. With an advertising campaign that truly stands out from the crowd, they now have a significant advantage over their local competitors.